Opiate users involved in opiate substitution programs (methadone or buprenorphine) for longer than 12 months are 85% less likely to die in any given period than opiate users not involved in such treatment programs. Researchers in Bristol and London compared the mortality rates of opiate users involved in an opiate substitution program (using methadone or buprenorphine) with the mortality rates of opiate users not involved in a treatment program. During a period of opiate substitution treatment, the most risky periods are the first few weeks of treatment and the first month after the end of treatment. During the first few weeks, the rate of death was almost 3 times higher than during the rest of the treatment period. In the month immediately after the end of treatment, the death rate was 8 or 9 times the rate observed during the period of stable treatment. 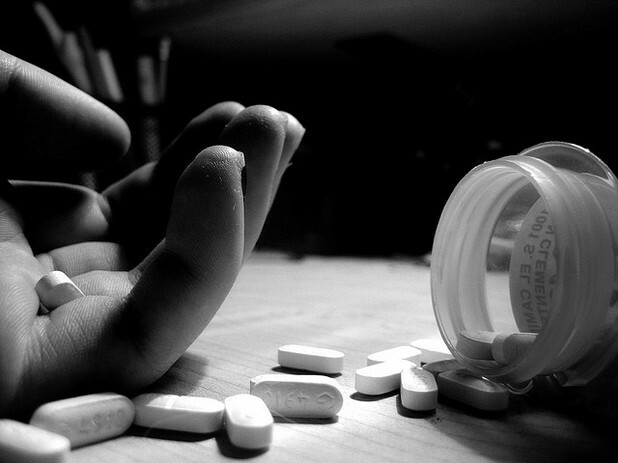 The full research results on opiate substitution program mortality can be read in BMJ.